All Mirror Blocks made of solid pine frame, double coated in clear lacquer. Blocks are double sided acrylic mirror. 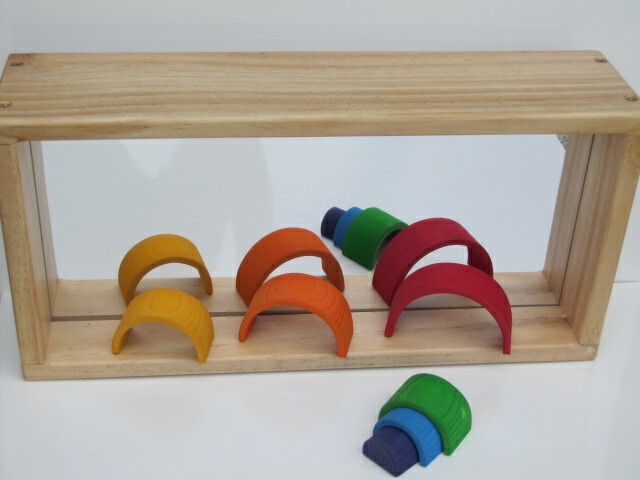 Children love to see their reflection using these blocks. 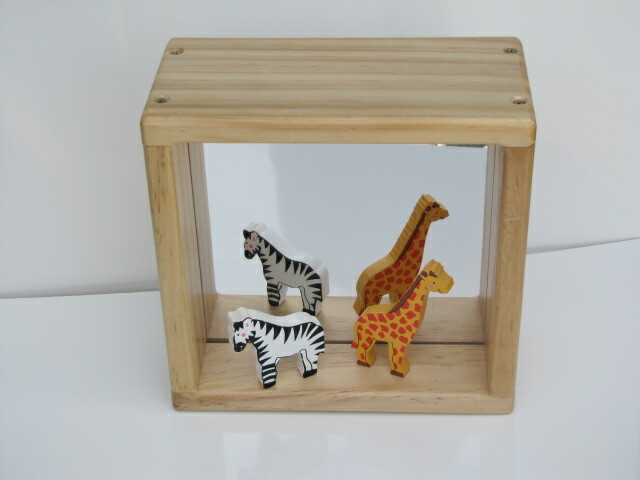 Use on the floor for babies, great as a reflective display box and great fun for building skills. Available Small and Large.